You may know that tea comes from a plant, but did you know that the plant is called Camellia sinensis? This gardening shrub is common in backyards and tea plantations around the globe. 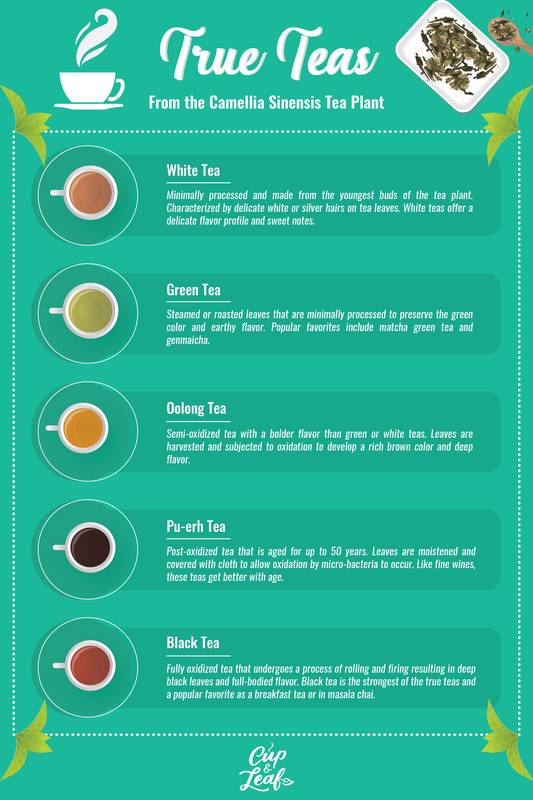 Its vibrant green leaves are also responsible for many of the tea flavors in your cabinet today. Camellia sinensis leaves are used to produce popular green teas and black breakfast teas like Earl Grey. These teas are known for their health benefits and one of the first things people reach for when they want to unwind and relax. Learn more about this special plant and how its fresh leaves make their way into your cup. Camellia sinensis (L.) Kuntze is a hardy plant that is most commonly used to produce tea. It's often abbreviated to c. sinensis when used in medicinal studies. Teas made using the leaves of this plant are known as true teas. These include white tea, green tea, oolong tea, and black tea. The Camellia sinensis tea plant is an evergreen shrub belonging to the flowering plant family Theaceae. Common names for the tea plant include tea bush and tea tree. This is not to be confused with the tea tree known as melaleuca, which is a different plant used to make essential oils. Today, there are two major varieties of the tea plant cultivated specifically for making tea. These varieties are known as Camellia sinensis var. sinensis and Camellia sinensis var. assamica. There are thousands of cultivars of these tea varieties resulting in as many different tea options. China, India, Japan, and Sri Lanka cultivate the largest amount of Camellia sinensis plants. The Japanese use the tea plant to produce green tea while India produces a larger amount of black tea. China is renowned for producing premium types of both green and black tea. Other countries including Kenya, Ecuador, and the USA also cultivate the tea tree to produce tea. The American agricultural agency USDA identifies Florida, Georgia, and the Carolinas as the main producing regions in the United States (1). The tea plant is almost exclusively harvested by hand. Tea producers tried to use machines to harvest the leaves more quickly, but the machines damaged the leaves in the process. One of the most important steps in cultivation is trimming the tea bushes. The Camellia sinensis plant can grow up to 30 meters high. To make harvesting easier, tea cultivators prune the tea plants and keep them about waist height. This also helps to promote new growth and increases the harvest yields. Tea leaves are placed in large bamboo baskets or sacks after harvesting. Once the baskets are full, they are taken to a local production facility on the tea plantation. There they are sorted, withered, dried, and sometimes oxidized to produce different types of tea. 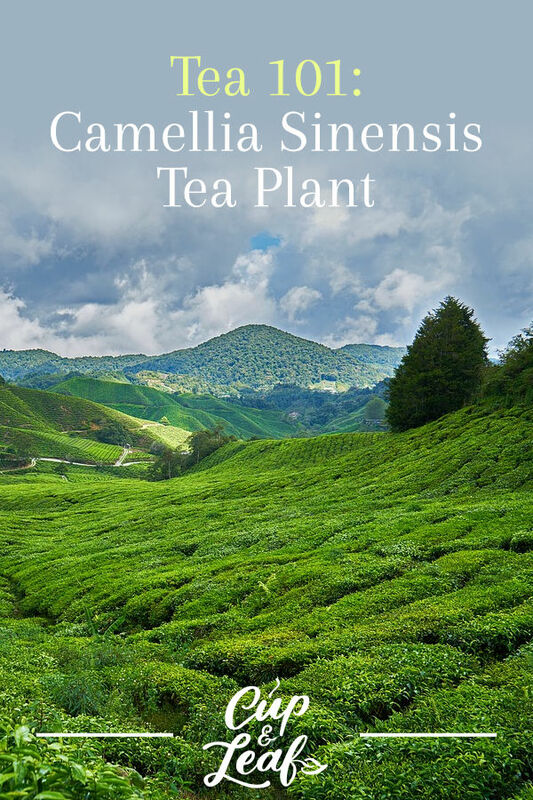 While all true teas are made using the same leaves from the Camellia sinensis plant, their major differences arise during the production process. White tea leaves are minimally processed, making them the most natural of true teas. Tea cultivators take only the young leaves for white tea production. The leaves are sun-dried to prevent oxidation. Green leaves are withered in sunlight and then dried suing pan roasting, steaming, or firing to prevent oxidation. These green tea leaves maintain the color of the tea bushes. They are typically rolled before packaging. Green tea is wildly popular due to its health benefits. Green tea catechins have been linked to cancer prevention and green tea extract is commonly marketed as a weight loss aid. The remaining two true teas are oxidized resulting in their darker colors. Oolong tea is semi-oxidized. Tea cultivators monitor the oxidation process and stop it by heating the leaves. Oolong tea has a bolder flavor than green teas, but is milder than black tea. Black tea is fully oxidized, resulting in its deep brown or black color. It has the strongest flavor of the true teas and also undergoes the longest production process. Pu-erh tea is sometimes classified as a true tea. It is made from the leaves of the Camellia sinensis plant, but it is post-oxidized through an aging process. The highest quality pu-erh teas can be aged for more than 50 years. Like fine wines, these teas develop unique flavors depending on soil composition, climate, and where they were grown. 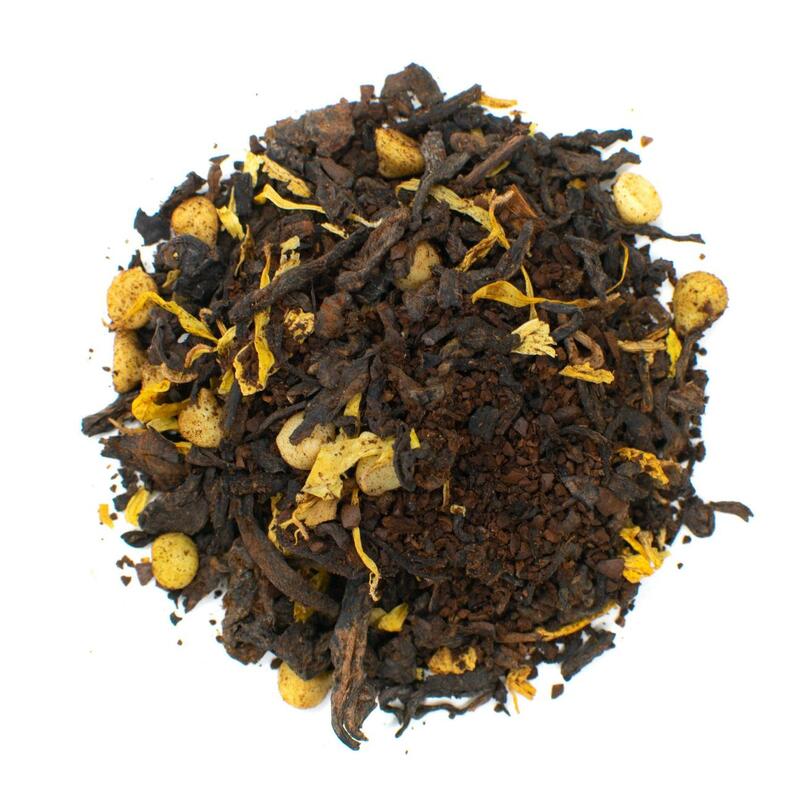 Our French Vanilla Pu-erh Tea comes from the widely acclaimed Yunnan Province. It has notes of butterscotch and vanilla to tempt your tastebuds. Most Chinese teas are produced using the var. sinensis variety of the tea plant. The first tea plant was discovered more than 3 centuries ago and this beverage has been a staple in Asia ever since. It is renowned for its health benefits and a key staple in the Chinese diet. It's one of the most beloved flora of China. The largest tea producing region in China is the Yunnan province. Teas are also grown in the provinces of Anhui, Hubei, and Zhejiang. Chinese green teas are typically roasted or pan-fired to prevent oxidation. This results in a rich, smoky or toasty flavor. Chinese green teas are also known for their earthy aromas. The Japanese focus mainly on producing green teas. This beverage is consumed during and after meals and is a staple of Japanese culture. It is presented in accordance with traditions as part of the Japanese tea ceremony. Japanese green teas are steamed, not roasted like Chinese green teas. Japanese green teas tend to have a grassy or vegetal flavor due to this production method. They feature a slightly sweet and floral note that makes these types of green tea more delicate. 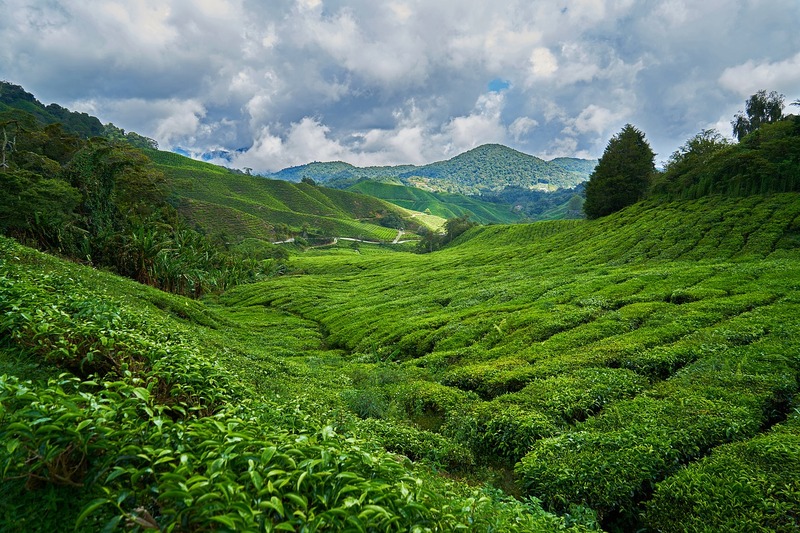 There are three main types of tea cultivated in India: Assam, Darjeeling, and Nilgiri. Assam teas are cultivated in the heavily forested northeastern region of he country. 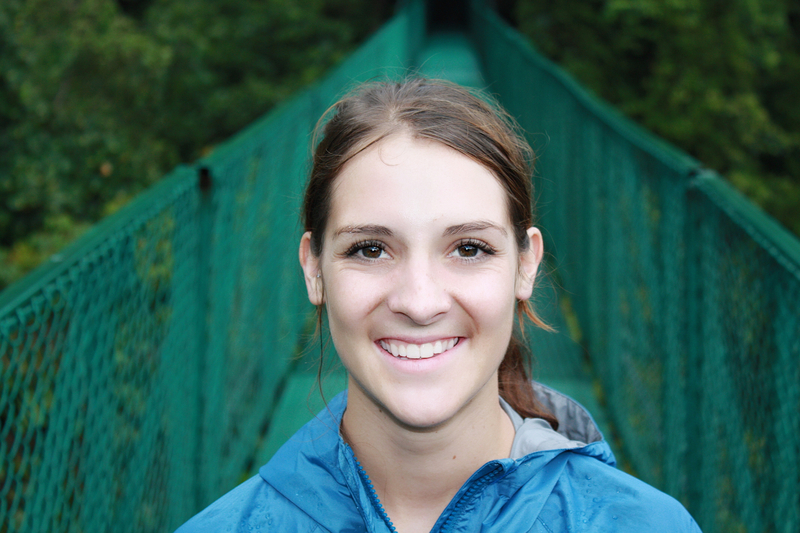 This area is home to abundant wildlife and is responsible for producing rich, full-bodied teas. The first tea estate in India was established in this region in 1837. 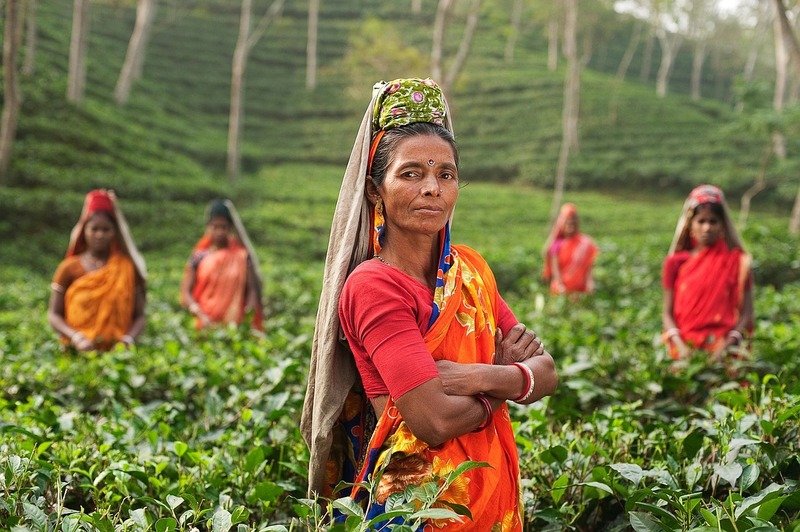 Darjeeling tea is sourced from cool, wet plantations in the foothills of the Himalayas. This black tea is considered to be one of the finest teas in the world due to its unique growing location. Soil composition, weather, and regional factors result in a delicate black tea. Darjeeling teas are harvested three times per year in what are known as flushes. The first flush occurs in spring and features black teas that are light and aromatic. The second flush takes place in summer and produces more robust teas with strong flavors. The third flush occurs in the fall and is considered less powerful than the previous two flushes. These tea leaves tend to be more affordable. Nilgiri tea is cultivated at higher altitudes than its Indian counterparts. This tea is also commonly known as Blue Mountain tea. Nilgiri tea leaves are cultivated in Southern India in the Western Ghats mountains. The premium leaves are hand harvested and sold as Orange Pekoe. These types of Nilgiri tea are highly sought after by tea connoisseurs and have reached record prices of $600 per kilogram. Camellia sinensis plants are the reason you get to enjoy a delicious cup of black, white, green, oolong, or pu-erh tea. These evergreen shrubs produce the world’s most consumed teas. They’re mainly cultivated in Asia, but can be grown in various countries around the world. The tea plants also vary distinctly in flavor and aroma depending on where and how they are grown. Next time you sip a delicious true tea, take a minute to appreciate the plant behind the beverage.